We're working hard to distribute Singing Our Way Through to patients at hospitals and clinics around the country. If it's not yet available where you're being treated (full list here), please ask a hospital administrator to contact us. In the meantime, if a child in your family is facing an accute or life threatening illness, we would love to offer you a free copy of the album — either as a digital or hard copy. Simply fill in the form below and let us know which you'd prefer. Again, this page is only for families with a child facing an accute or life threatening illness. 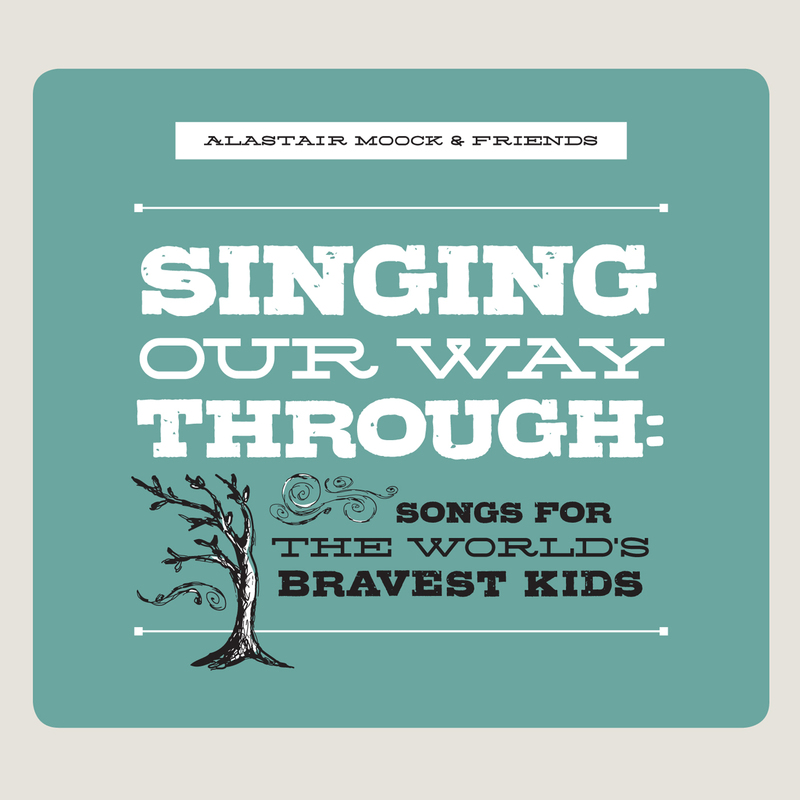 If you'd like to order a copy of the CD (which helps us continue to provide free CDs to other families), please click here. Thanks!